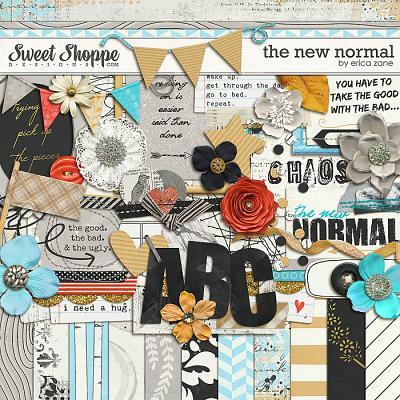 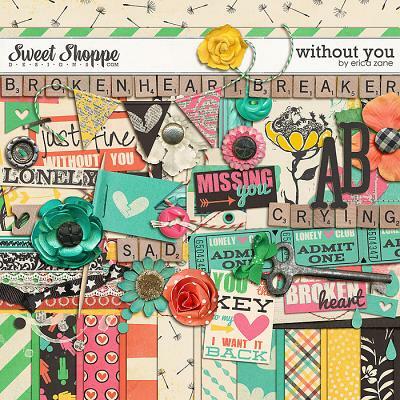 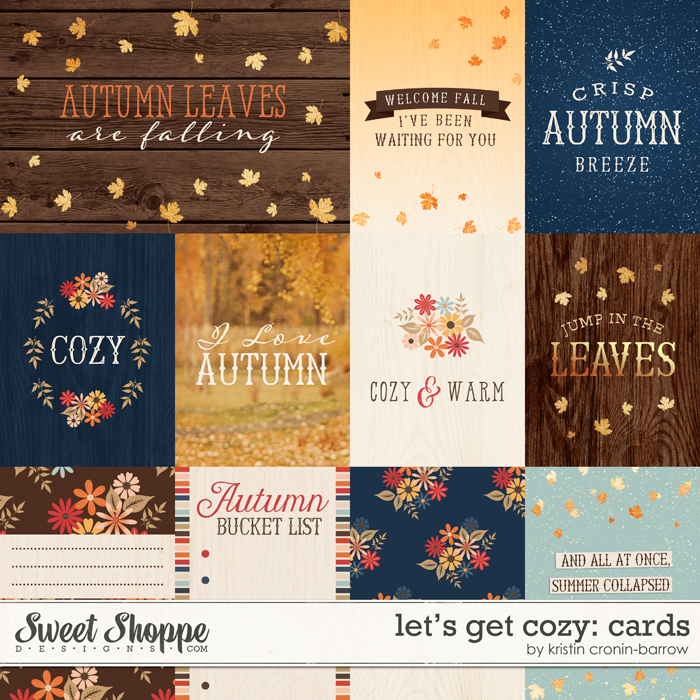 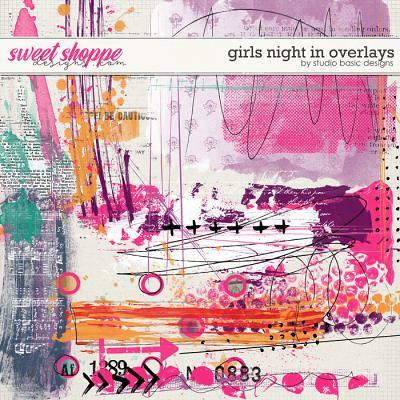 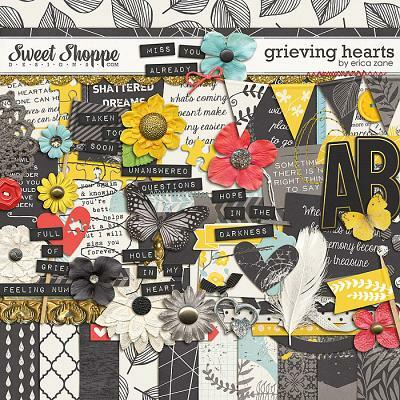 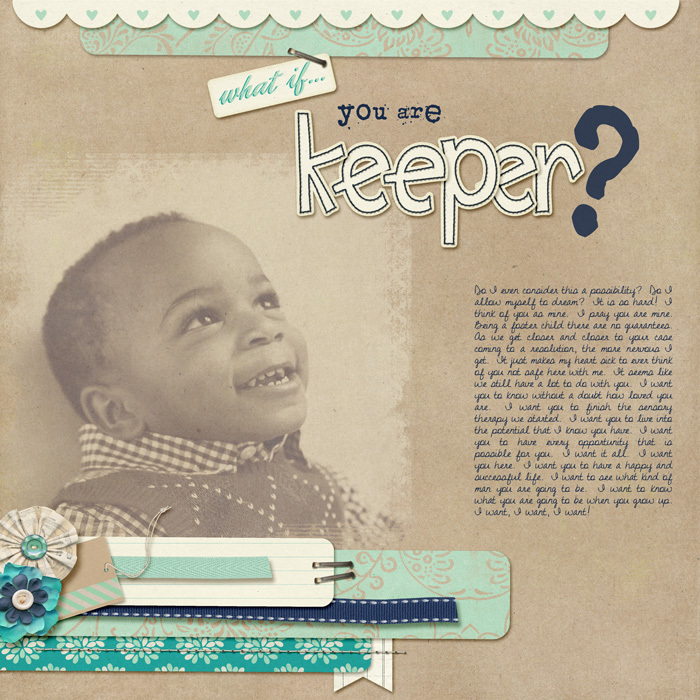 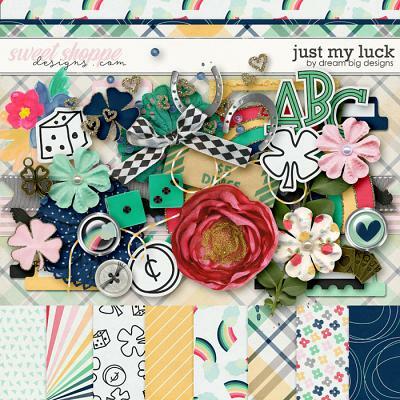 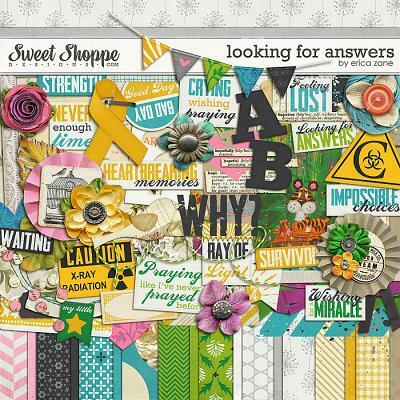 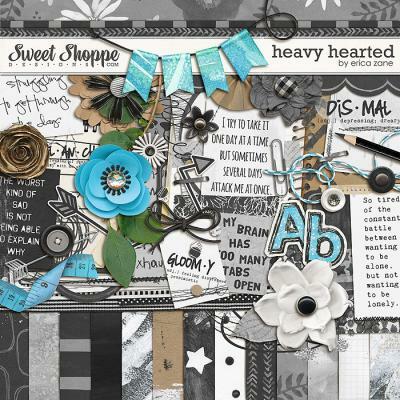 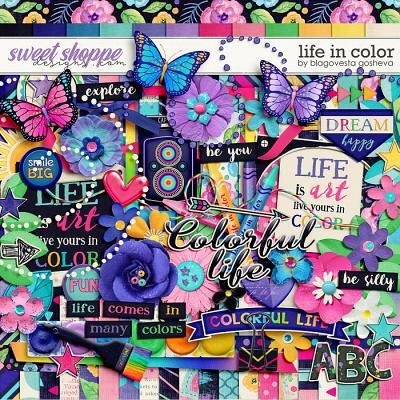 A digital scrapbooking kit by Erica Zane, Always in my Heart is full of fresh colors and is perfect for scrapping much more than sad memories. 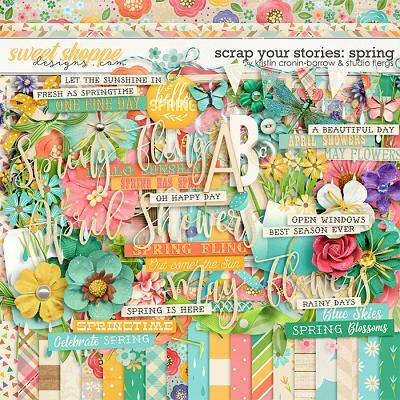 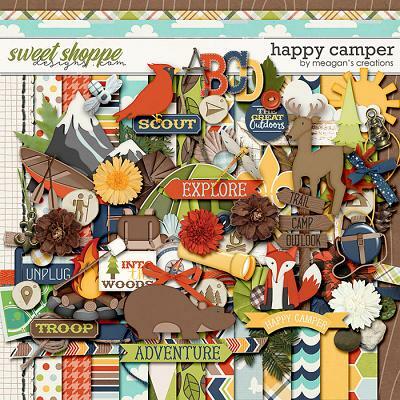 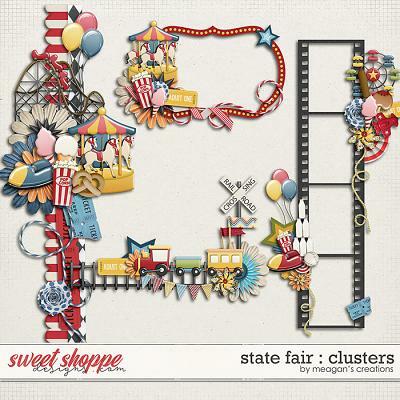 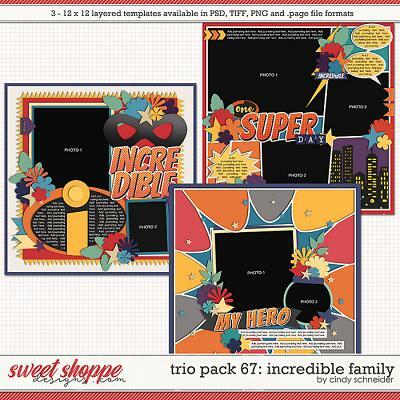 Packed with 16 digital scrapbook papers, more than 60 digital scrapbook elements and a digital scrapbook alphabet (saved as individual .png files), this kit is perfect for scrapping a variety of moments. 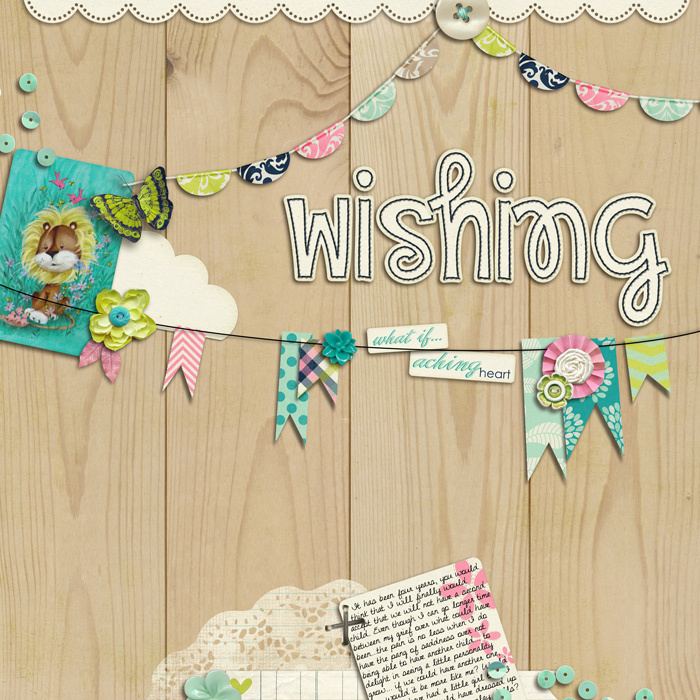 The elements include: 22 word art pieces, 8 flowers, 5 frames, 4 sets of stitches, 3 butterflies, 3 leaves, 2 journal cards, 2 paper strips, 2 banners, 2 buttons, 2 birds, 2 borders, 2 bows, 2 cards, 2 clouds, 2 sequin scatters, 2 tags, heart, doily, piece of lace, feathers, flag, clothespin and a staple.